Children often find their own way to play with toys, regardless of their intended purpose. 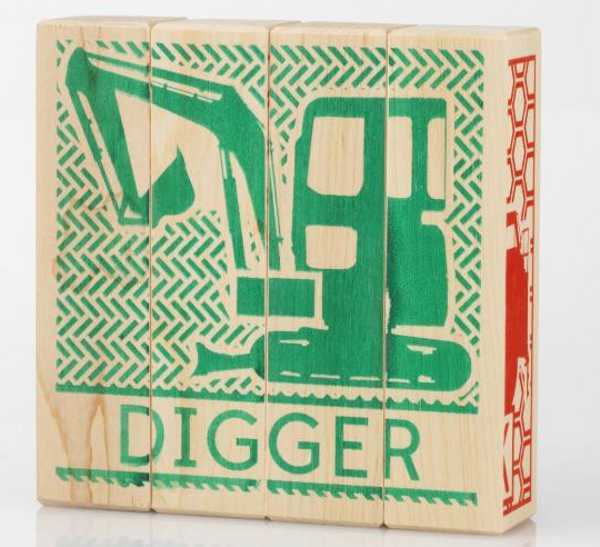 So simple toys like this can keep children engaged for far longer than you’d think. 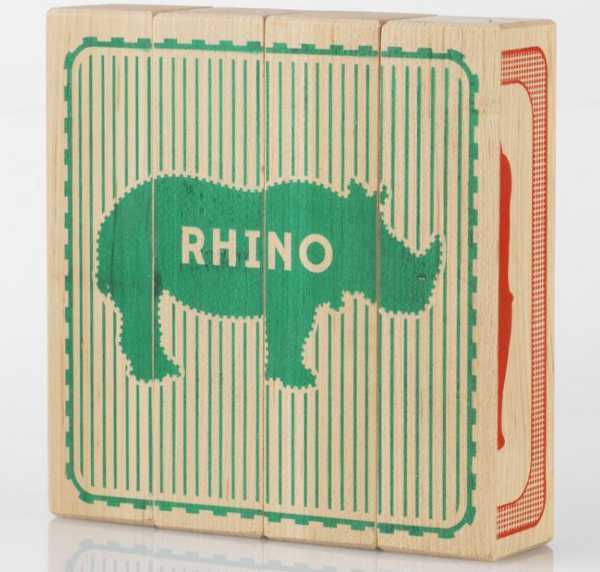 Wooden blocks have been children’s playthings for centuries. Each generation has their own adaptation and reinvigoration of the classic, but when it comes down to it, as long as they’re well made, kids will love them. 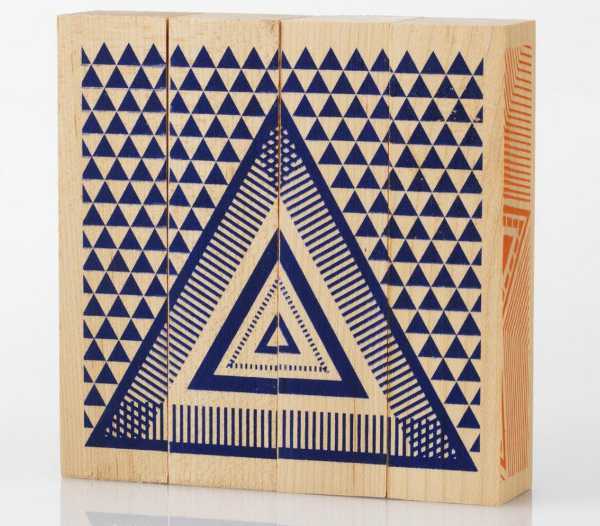 Puzzled Blocks are four sided block puzzles that give kids all the fun of stacking blocks, while solving puzzles. They’re not cubes, but long rectangles. They’re credited with helping to strengthen vocabulary, verbal skills, hand-eye coordination and increasing problem solving skills. 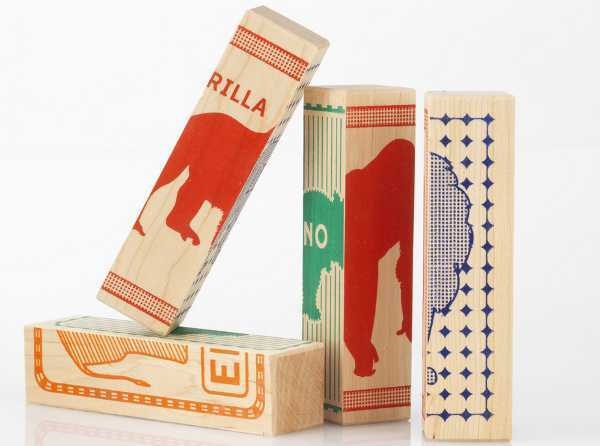 Puzzled Blocks are available in a few designs, including animals and geometric shapes. And when they’re not being used as a toy, they do make a fabulous decor item on a child’s shelf. Each set costs US$24.99, plus shipping, from Tree Hopper Toys.